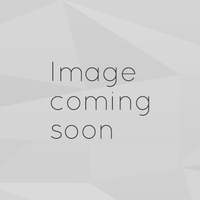 This is a bench meter for pH / mV-Redox-ORP / Conductivity / Total Dissolved Solids (TDS) / temperature. 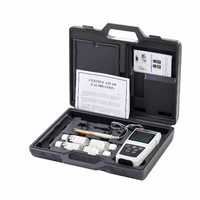 Handheld conductivity meter kit with general purpose electrode and calibration solutions in carrying case. 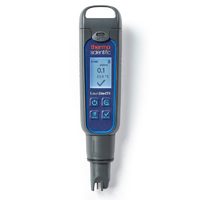 The PH320 is a robust and reliable pocket tester for accurate, on-the-go pH, conductivity and TDS measurement. 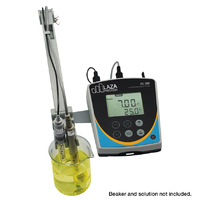 Supplied with soft carry-case and liquid-tight cap for storage/calibration solutions. 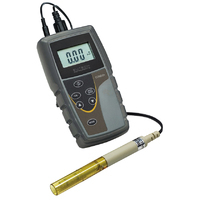 The PH310 is a robust and reliable pocket tester for accurate, on-the-go conductivity and TDS measurement. Supplied with soft carry-case and liquid-tight cap for storage/calibration solutions. 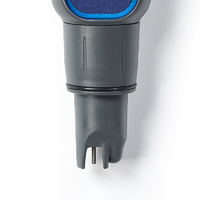 IP67-rated waterproof conductivity meter, which calibrates using automatically recognised standards or manually. Large, three line LCD conductivity, TDS and temp and stores up to 150 measurements. 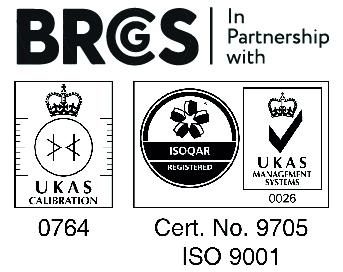 Calibration certificate is included. 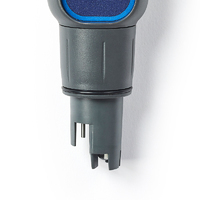 Conductivity electrode replacement for the IP67-rated waterproof conductivity meter - PCOND150.